On Thursday, 17 May 2018 Political Analysis South Africa’s Thando Maeko spoke to Democratic Alliance (DA) leader in the North West, Joe McGluwa. 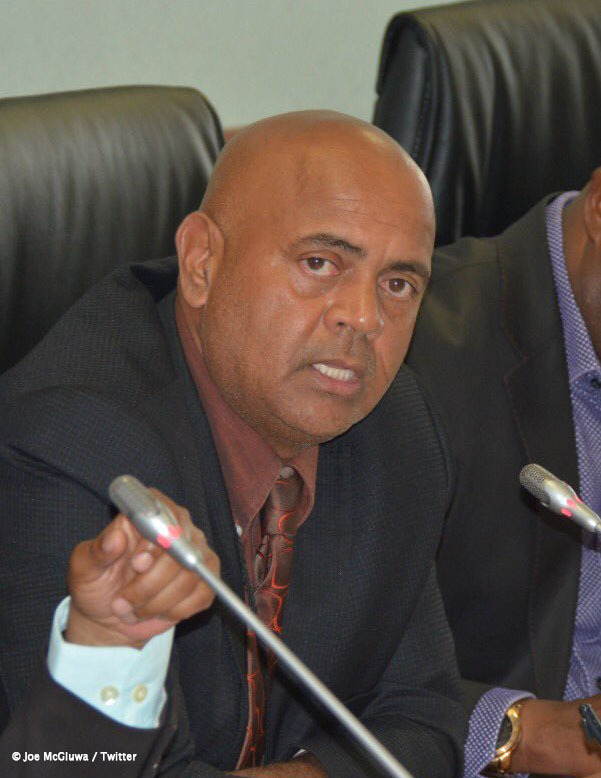 McGluwa says the DA is disappointed with the feedback from the Inter-Ministerial Task team on the political situation in the North West. He believes that not enough information was given on the work of the Task Team, because members of the African National Congress (ANC) in the province are worried about factional issues. McGluwa adds that it is because of these alleged fractional issues that the feedback given by the Task Team was inadequate. “Ja most probably because the ANC is playing hide and seek. You know it’s clear that between the two factions they know quite a lot about one another, and they don’t want it to hang out there in the open. That is our observation,” he said.